Dislocation is a research based pop-up art exhibition featuring the work of Jordanna Ibghy and Darren Rabinowitz. Over 500 years after their forced expulsion, the Jews of Spain continue to identify as Sephardic (Hebrew word for Spanish). Dislocation investigates the role of place in shaping the artists’ Sephardic identities. 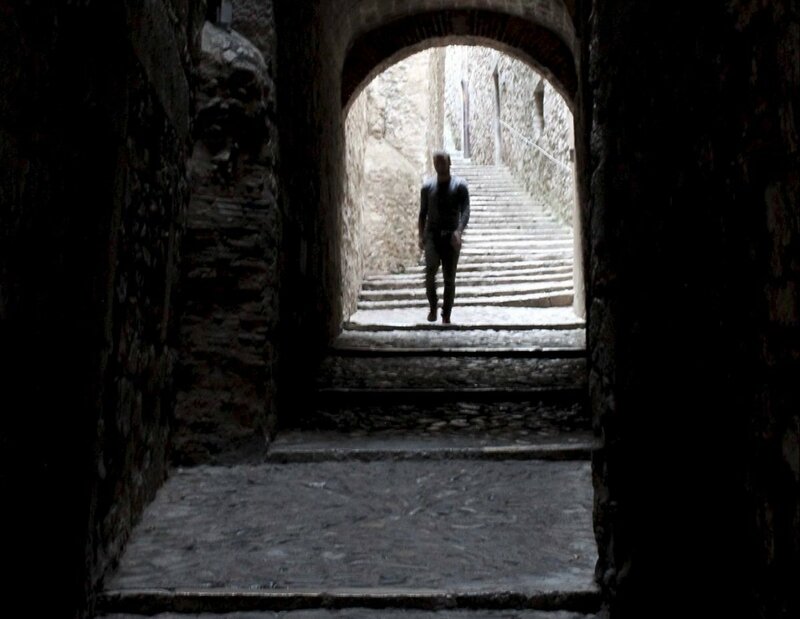 Through movement studies in Spain’s medieval Jewish quarters, the artists’ work seeks to develop an embodied understanding of Sephardic identity and presents a series of choreographic interpretations of personal and collective memory, mythology, history, and culture. Jordanna Ibghy is a Montreal-born architectural designer and artist whose work focuses on movement in urban space. Darren Rabinowitz is an educator and movement artist based in New York City. Dislocation will be on display and open to the public at Musée du Montréal juif – Museum of Jewish Montreal from October 9 to 21, 2018.